Curver has a great home collection, but they also have a pawesome pet collection! 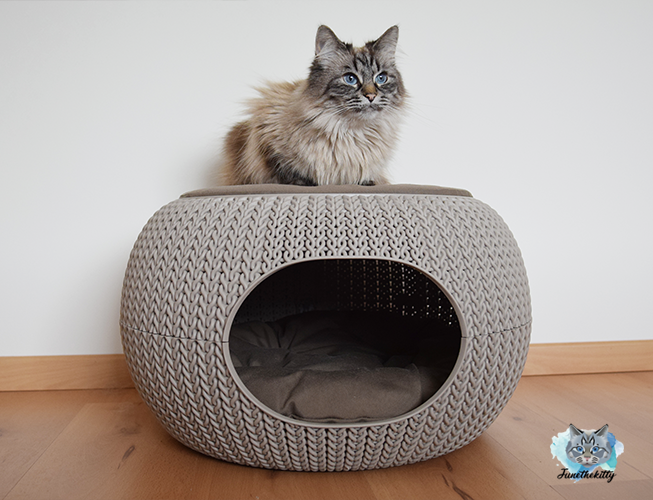 Like this Cozy Pet House. I can sleep inside of it, but also on top of it. And, on the plus side for the humans, it looks pretty in any interieur don’t you agree? 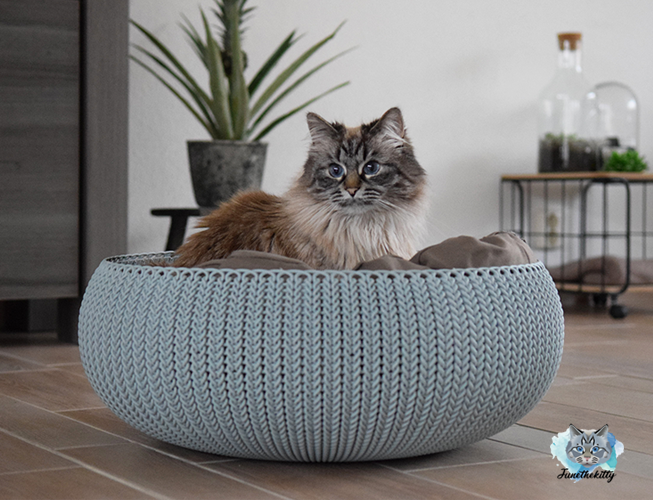 Beside the Curver Cozy Pet House in a cream color, I also have the Curver Style Litter Box in an anthracite color and the Curver Cozy Pet Bed in a blue color! Want to see more collaborations I did as an influencer on Instagram? Go to my collaboration explorer page.